Show off your work on the big screen at the SD Media Pros Annual Showcase! Share 3 minutes of your latest and greatest work, and see what other pros are doing here in town. This event is free to attend and all are welcome. So even if you don't submit, show up and support your colleagues and learn from their production tips and tricks in the Q&A. Submitting a clip is free for members, and only $20 for non-members. 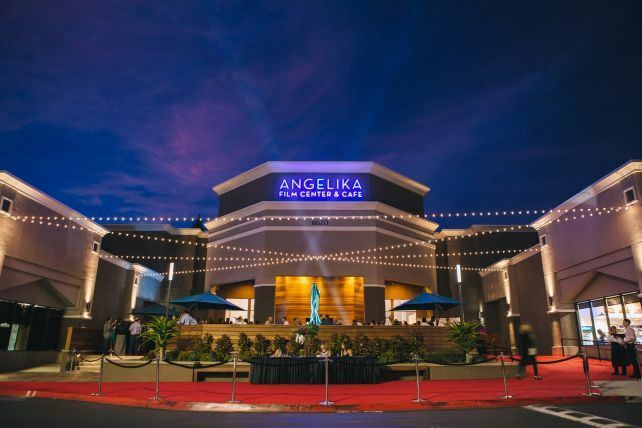 It’s fun to see your work on the big screen and the Angelika Theater in Carmel Mountain servers food and adult beverages in the theater. No charge for attending this event. Send your clip or questions to Robin Martin at technology@sdmediapros.org no later than Monday 11/13 at 11:59PM.